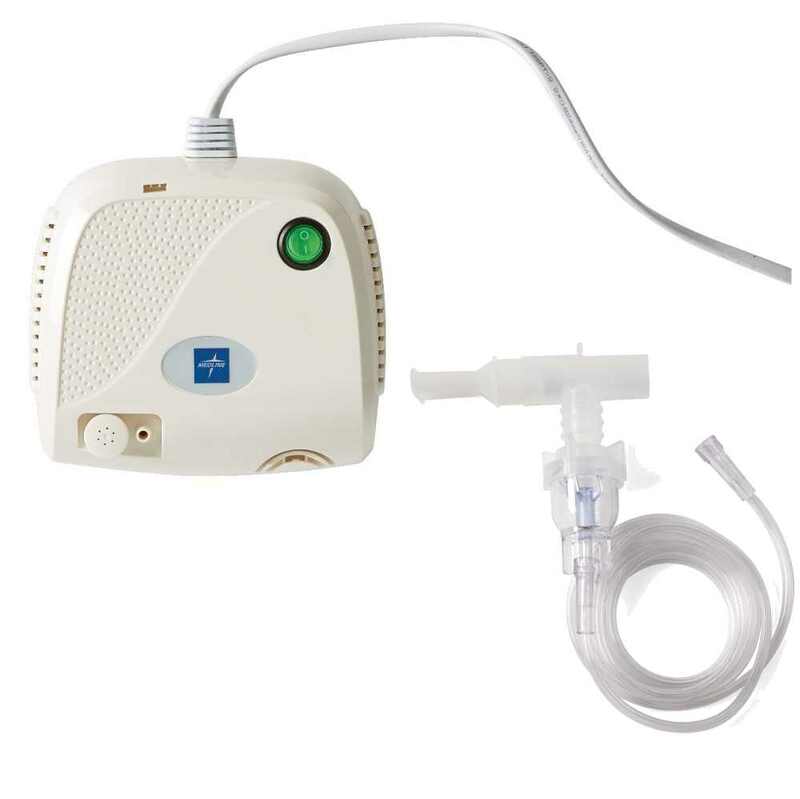 Nebulizers & AccessoriesComfort Mobility Inc. | Comfort Mobility Inc.
We stock a wide assortment of Nebulizer supplies at our store. Masks, tubing, mouthpieces and more. We’re happy to assist. Please call for more information.